No significant changes have occurred in the ongoing eruption both at the volcano's summit and on its eastern rift zone. Degassing, seismicity and deformation are at normal levels. Lava flow activity: Lava continues to enter lava tubes from the Pu'u 'O'o vents and travels approx. 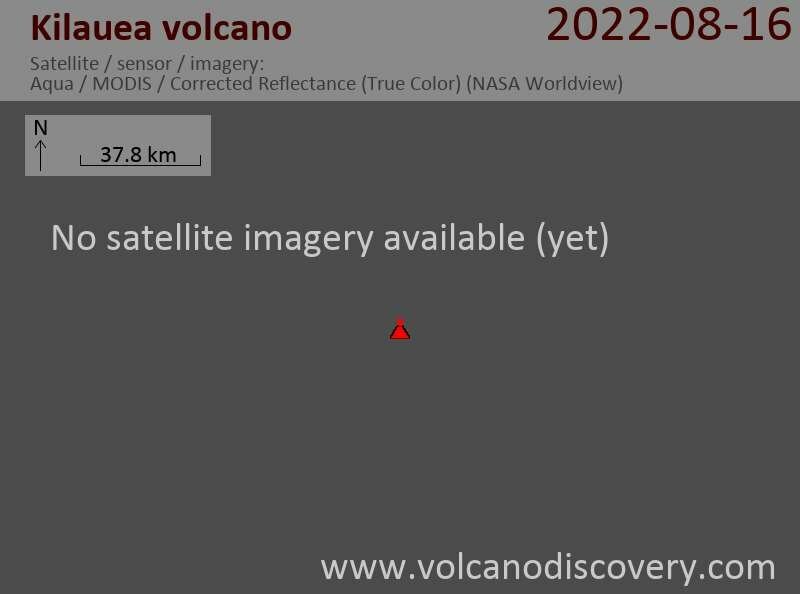 6 km northeast, to feed the slowly growing June 27th lava flow field. Scattered active margins of the lava field continue to eat at the forest. There is currently no threat to nearby communities.